Wear your ship’s symbol anywhere you go, in your favorite color! 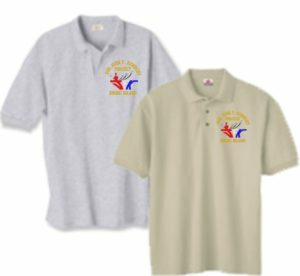 All shirts are made from pre-shrunk 100% cotton. 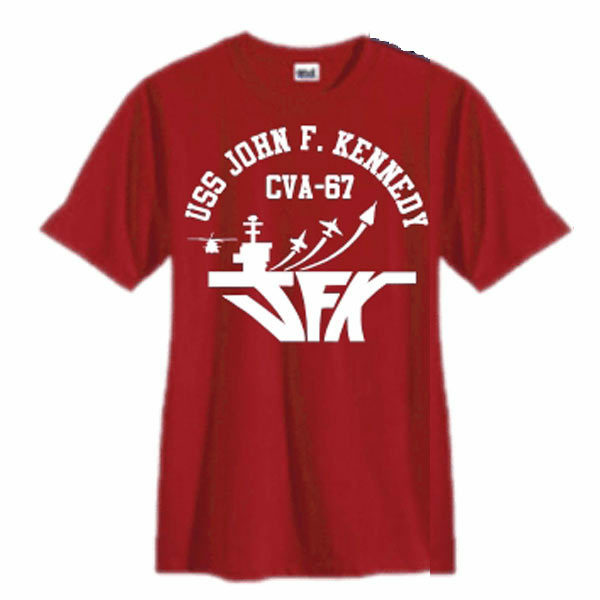 Wear your USS John F. Kennedy ship’s symbol anywhere you go on a tee shirt, in your favorite color! All shirts are made from pre-shrunk 100% cotton. Available in Marine Red, Navy Blue, Gunmetal Gray, Forest Green or Black. (please note all colors are not always available in all sizes).